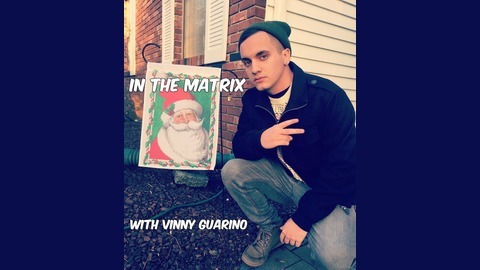 Inside The Matrix is a platform dedicated to independent vocal artists. Stay tuned for interviews, performances, freestyles and more. Hosted by Vinny Guarino. 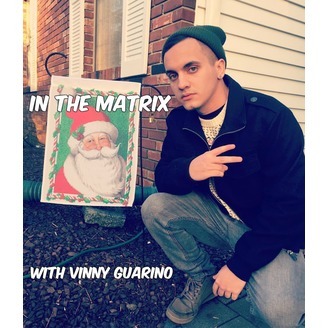 Vinny welcomes special guest and longtime friend Shahroz to the Matrix. They talk about Shahroz's return to rap and his new album "No Rose Without Thorns."